Having a stable and secure roof is important for all homeowners. You need to make sure that your roof is in the best shape to protect your home from the elements and leaks. Your roof should be inspected by a professional roofer once a year. If you notice something is not right with your roof you should call a roofing contractor right away. Alta Roofing will provide a free roof inspection and will provide a free estimate if any work needs to be done to your roof. Our roofing experts will check the entire roof to make sure everything is secure. If there is an issue our professional contractors will recommend a way to fix the roof while sticking to your budget. Our roofing professionals even offer financing if you have to have major repairs done or if you need your roof replaced. Our roofing professionals can install a roof on an existing home or we can install the first roof on new construction. We will make sure that the roof meets all building codes as well as safety standards. Our expert roofing contractors will provide a high quality roofing job that will stand for many years to come. When our roofing team is making the needed repairs to your roof there will be a project manager in charge of the entire project. The project manger will keep you up to date on the progress and will keep you informed during the entire process. They will also make sure that you are satisfied with your roof when the project is complete. We take pride in our projects. We want you to have the strongest roof possible. We will not take any short cuts when working on your roof. We believe in doing it the right way. The roofers will work with you every step of the way. We will explain all structural issues to you as well as the best equipment including the best nails to use on the roof. We will also make sure that your roof will be safe and secure for years to come. A new roof can also increase the value of your home. The newer your roof is the more your home is going to be worth. Changing the color or even the texture of the roof can increase curb appeal. Materials such as slate and tile can be used on the roof to make the home really stand out. Your home can be the best looking one on the block just by changing the material that is used on your roof. You can also be creative and upgrade your home without spending a lot of money. 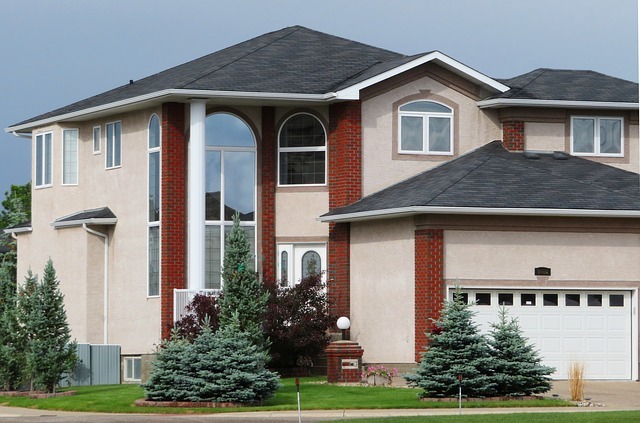 Alta Roofing has some of the finest roofing professionals available anywhere. We will make sure that your roofing job is high quality and that your roof will protect your home for many years to come. Do you need a reliable residential roofer?